All of the profile cover images posted on the site are free to use as your Facebook timeline cover image. 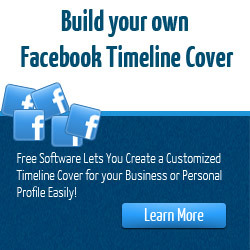 Simply download the image to your computer and then upload the file from your Facebook page to change out your Facebook cover photo. Have An Idea for a Timeline Cover? 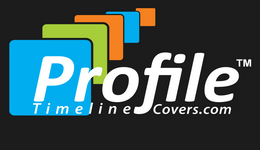 We are continually adding to the library of timeline cover images so if you have an idea for a profile cover you would like to see, simply submit your idea to us using the contact form and we may be able to build it for you. If we build a new cover based on your suggestion we will name it after you OR let you name it for the site! © 2019 Profile Timeline Covers For Facebook | All the rights are reserved.